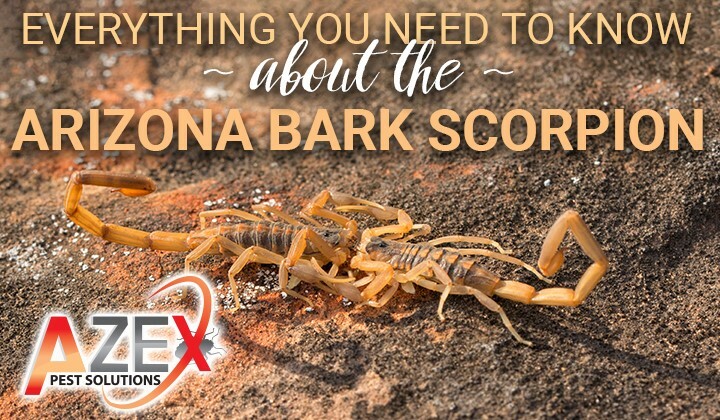 The Bark Scorpion is one of the many pests that are native to the state of Arizona. This scorpion delivers a painful and dangerous sting making them one of the most feared insects in the area. If you live in an area with these scorpions you should be aware of what to do if you see one and how AZEX can help keep your home safe. The bark scorpion can be identified by it two body parts and long whip-like tail. Usually Bark Scorpions grow to 2-3 inches long. They have 8 legs, a pair of pedipalps that are used for grabbing pray and are usually a light to medium brown color. You may also see them carrying their young on their back as seen in the picture to the left. 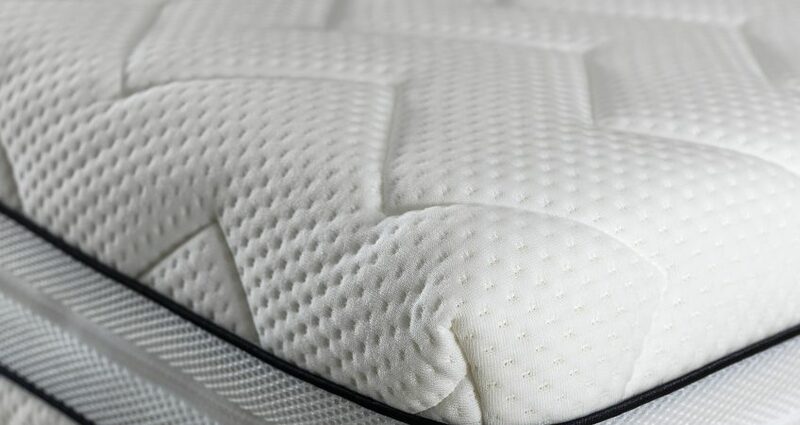 Traditionally bed bugs have been eradicated with chemical sprays and powders that slowly kill bed bugs on contact. After witnessing countless allergic reactions, and negative heath effects in various news articles the innovators at AZEX developed a way to kill bed bugs quickly, affordably, and IMPROVE the air quality in your home, all at the same time! The Azex SteriHeat process uses filtration which is essential for indoor air quality. 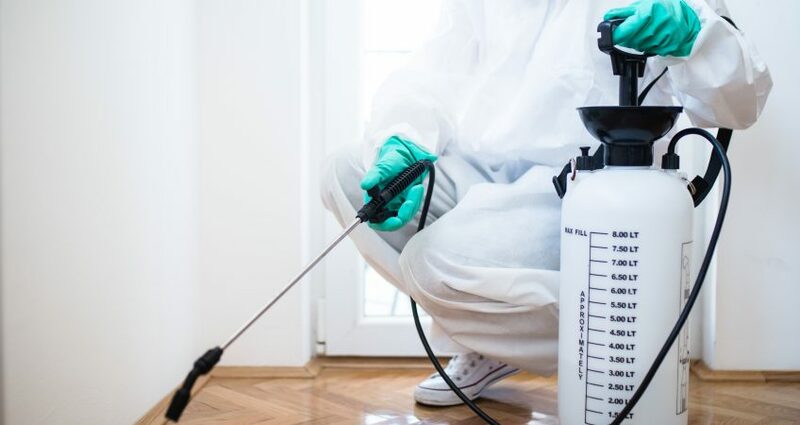 The owner of AZEX believes that indoor airborne particulates generated by convective heating processes, such as most bed bug heat treatments, require the use of engineering control, specifically filtration, to manage the aerosol. This is an integral part of the AZEX SteriHeat process and should be a standard in all bed bug heat remediation efforts where a convective process is used. Rat Season is Coming; AZEX Tips to be prepared! As temperatures warm up in Arizona many rodents are going to become more active. In the winter rats, mice, and other pests hibernate to keep warm. As temperatures rise they will begin venturing out from their dens in search of food and new places to nest. This “busy season” for vermin means that we must be diligent in our efforts to keep pests from entering our homes. One of the most commonly seen rodents during this time of year is the “Roof Rat”. The roof rat is actually just a black rat, although than can be many other colors and can be easily identified by their long scaly tails, large ears and small bodies. Roof rats love to climb and can often be found in trees, shrubs and attics, hence the name “Roof Rat”. Remove all potential source of food from the premises, such as bird seed and garbage. Routinely harvest ripe fruit and pick up all fruit that has fallen to the ground from surrounding trees. Avoid storing food in garages and storage sheds unless the location is rat-proof. Keep trash cans closed and with tightly fitting lids. 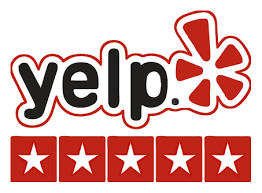 Repair any leaking faucets, sprinklers and/or piping. Do not allow standing water.